Aired on Thursday, September 3rd. 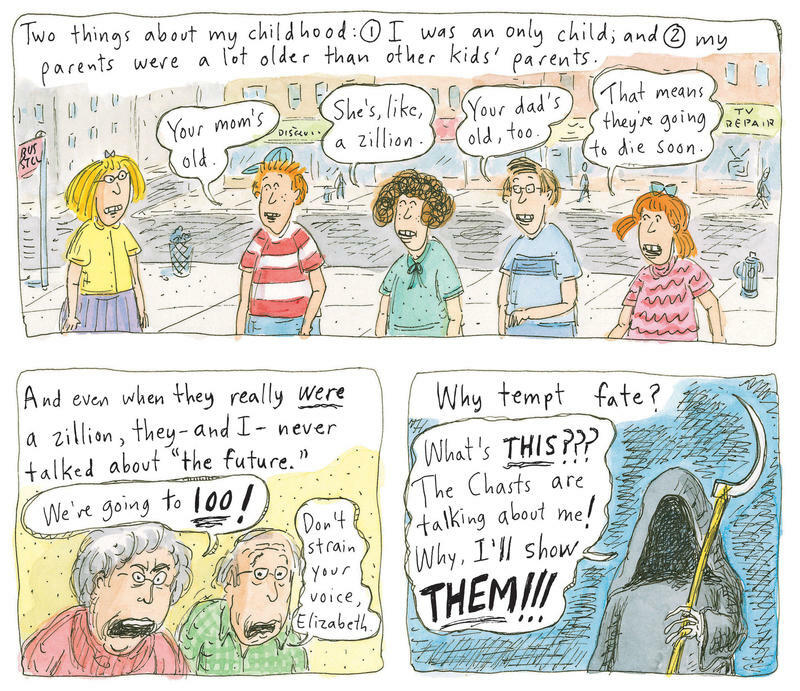 On this installment of ST, we learn about the charmingly off-the-wall and/or downright ghoulish cartoons of Charles Addams, whose distictive, humorous drawings graced the pages of The New Yorker (and other magazines) for many years, and were the basis, of course, for "The Addams Family" (of TV and movie fame). 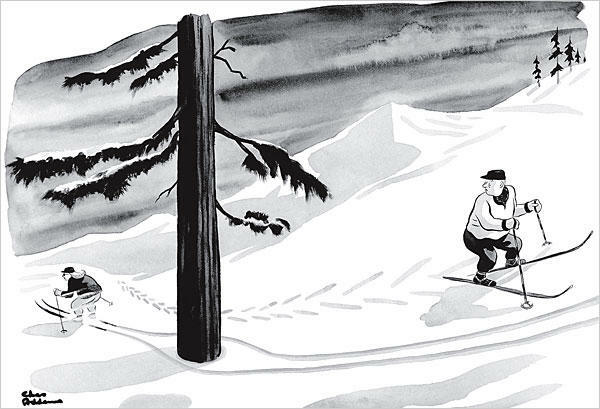 More than 50 works by Addams are now on display at the Zarrow Center for Art and Education in downtown Tulsa; "Charles Addams: Family and Friends" will be on view through September 27th. Our guest is Kevin Miserrochi, Director of the Tee and Charles Addams Foundation in Sagaponack, New York, who curated this exhibition of drawings, cartoons, sketches, and watercolors. As he tells us, the exhibit is being co-presented by the Tulsa Girls Art School, which is also displaying original art works by many of its sudents alongside -- and "in response to" -- the various pieces by Addams (some of them quite familiar if not iconic). Also, Miserrochi will be speaking about the life and work of Addams at the Zarrow Center on Friday the 11th at noon, and you can learn more about that upcoming "Brown Bag Lunch Lecture" here. Now at Philbrook -- "The Figure Examined: Masterworks from the Kasser Mochary Art Foundation"
On this edition of ST, we present a discussion about a great new show at the Philbrook Museum of Art here in Tulsa. 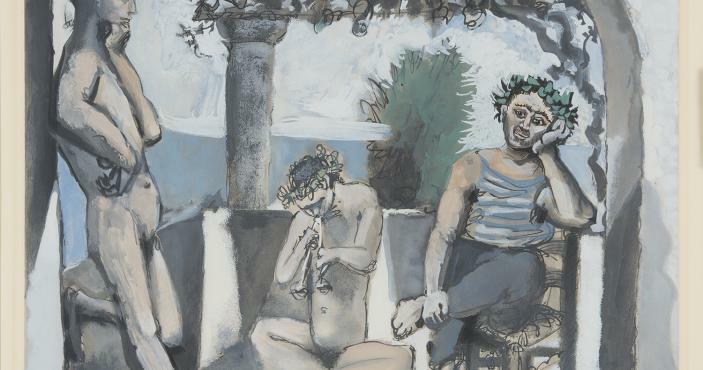 "The Figure Examined: Masterworks from the Kasser Mochary Art Foundation" will on view through September 13th. Sarah Lees, the Ruth G. Hardman Curator of European Art at Philbrook -- and the curator for this exhibit -- joins us. 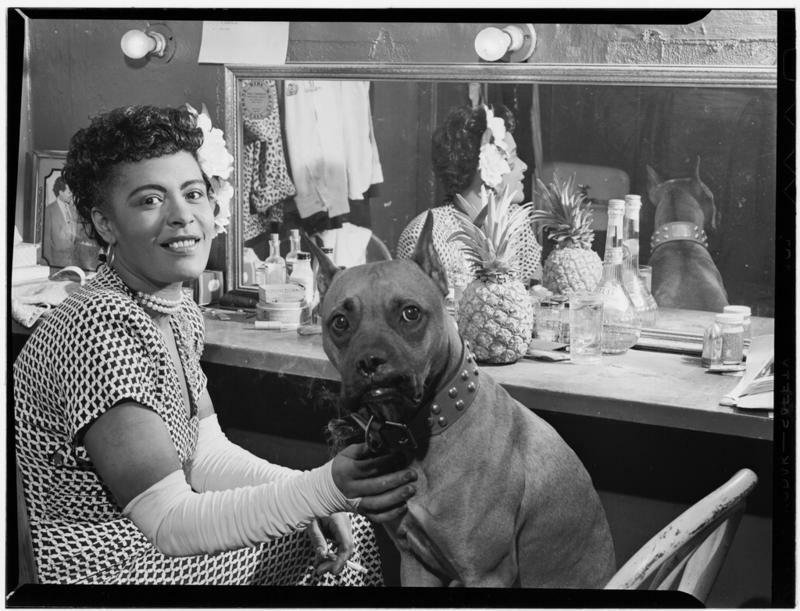 On this edition of StudioTulsa, we are discussing a marvelous photography exhibit that goes on display tomorrow at the Gilcrease Museum here in Tulsa; "On 52nd Street: The Jazz Photography of William P. Gottlieb" will run from July 25th through October 11th. Our guest is Dr. Frank Goodyear, co-director of the Bowdoin College Museum of Art in Maine, who's also the curator of this show. 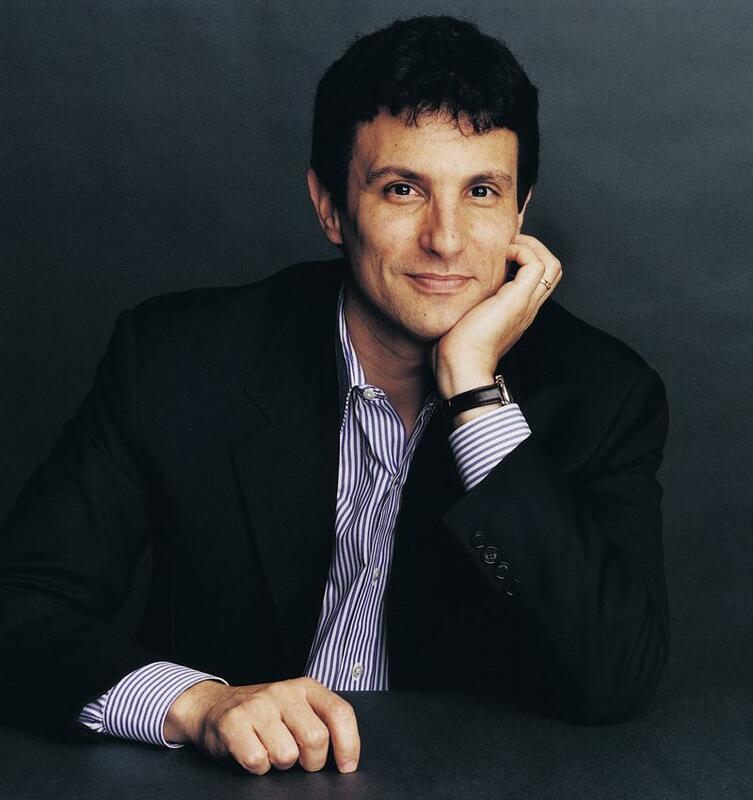 When David Remnick took the job as editor of The New Yorker in 1998, he learned quickly to make firm decisions about contentious stories. Just a few months into the position, Remnick called Si Newhouse, the magazine's owner, to tell him about a piece he was running that was accusing "all kinds of high-level chicanery." 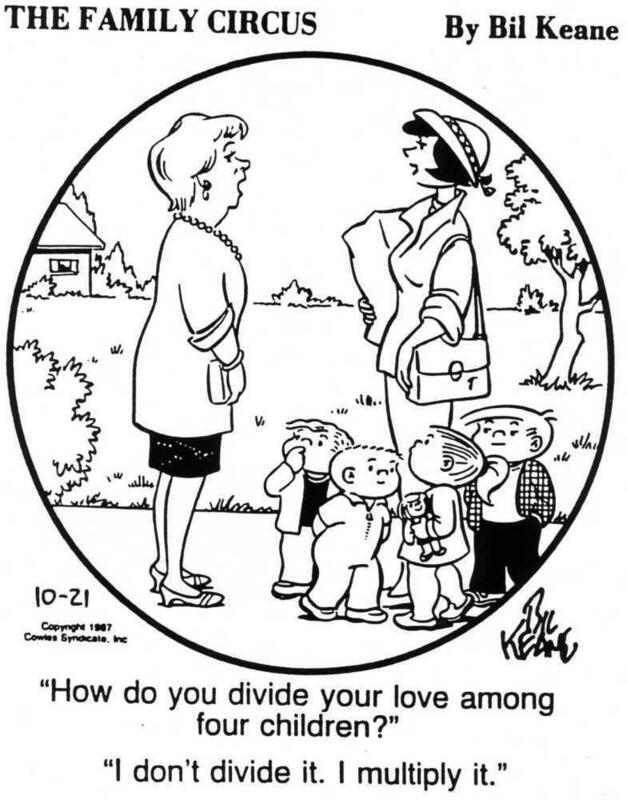 Bil Keane, whose "Family Circus" comics have been appearing in newspapers since 1960, died Tuesday in Arizona at the age of 89. It's a big month for origin stories: first the Man of Steel, now the Eye of Green and the Abominable Furball of Blue — aka Mike and Sully, top scarers at Monsters, Inc. How did they become the best of the best, you ask? You didn't ask? 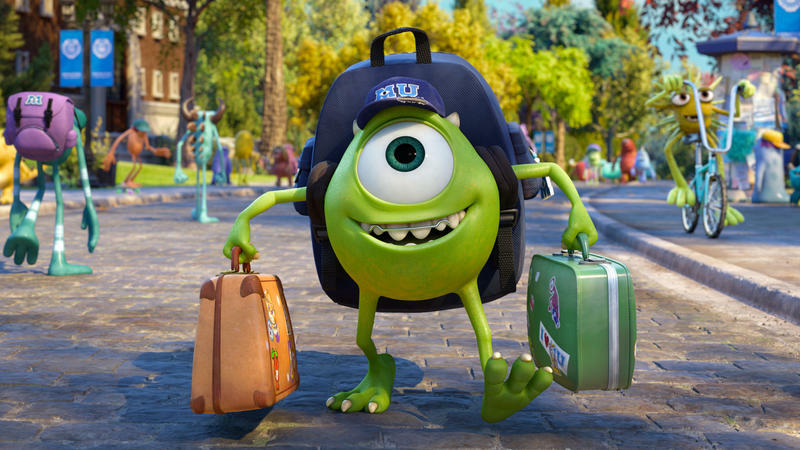 Well, Pixar's got the answer anyway: They trained at Monsters U.